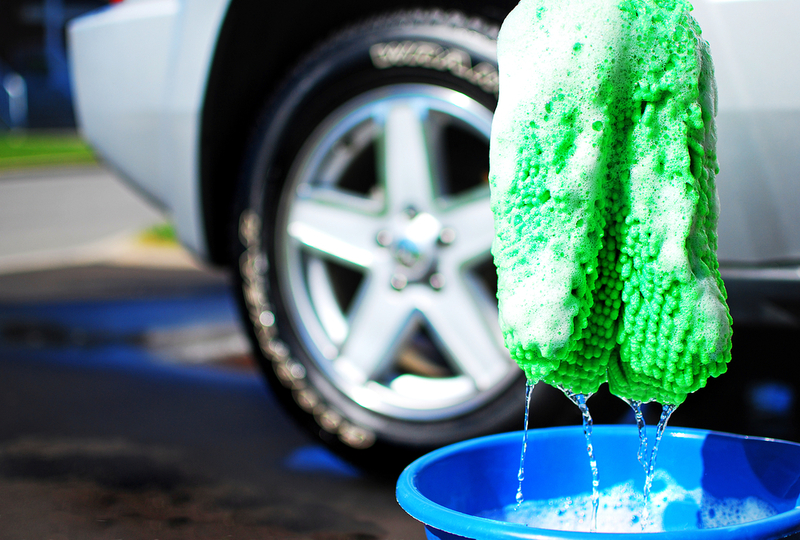 There’s no absolute “right” way to wash your car but there are actually plenty of “wrong” ones. Maintaining that beautiful shin on your vehicle can be a labor of love it is actually a far more involved process than most car owners may know. 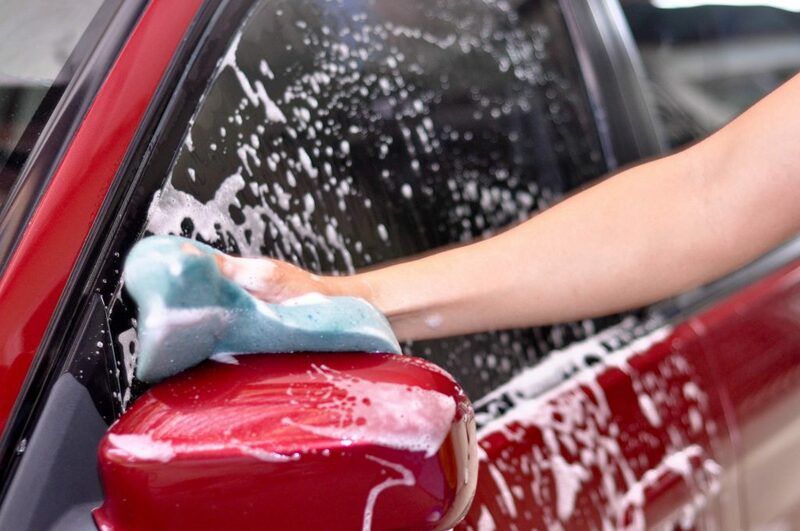 These are 13 things that are the absolute wrong way to wash your car. That 25 cents is actually a riskier endeavor than just buying your car. Most of the time you end up using some random, possibly overly acidic soap and then you will have to struggle with all those hoses dangling from the ceiling that threaten to slap and scratch your car. Then…the foaming brush: all the grit stuck in it from the other dirty cars that came before yours will do the bad kind of wonders for your paint. All of this applies to an automatic car wash as well. A sponge is a sponge right? WRONG. Unless you are the type of vehicle owner that prefers swirls and other scratches in your paint, go right ahead and use a dish sponge. 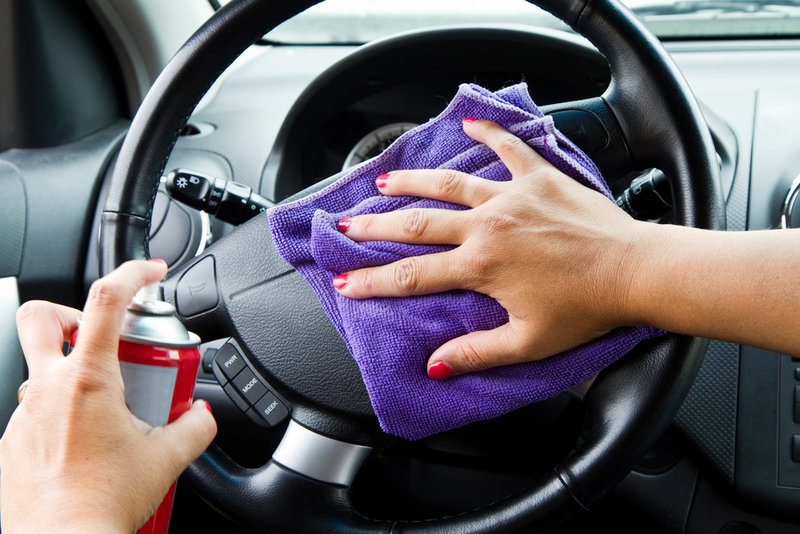 If your cleaning mitt drops to the ground, it will pick up tons of granules of dirt that you might miss with the naked eye and you do not want any of that coming in contact with your car. Unfortunately a simple rinse isn’t enough. Get another fresh one. The best soap is the one that will suds up a lot since suds help move dirt away from your paint and prevent scratches. Kitchen soap actually strips away protective wax. Ask yourself if you would use the same spoon for spicy chili and put it straight into your bowl of ice cream. The same thought applies here. All the dirt you’ve successfully lifted off your winds up in the bucket when you rinse the mitt. 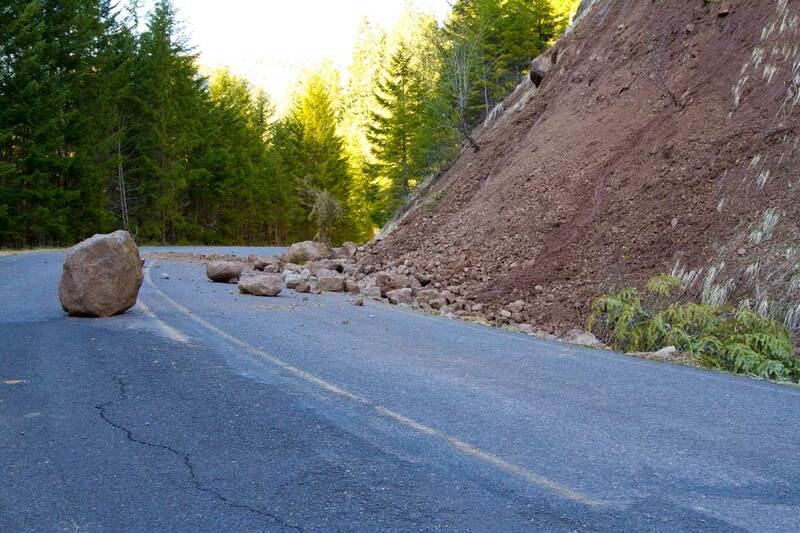 So you should never scoop it back out. I see this all the time on driveways. Why? It’s so counter-intuitive. It’s like dumping a bucket of sweat over your head after taking a shower. Pouring that no doubt disgusting cocktail of bug guts, dirt, and miscellaneous tar-like pieces of road kill back over your paint is awful. 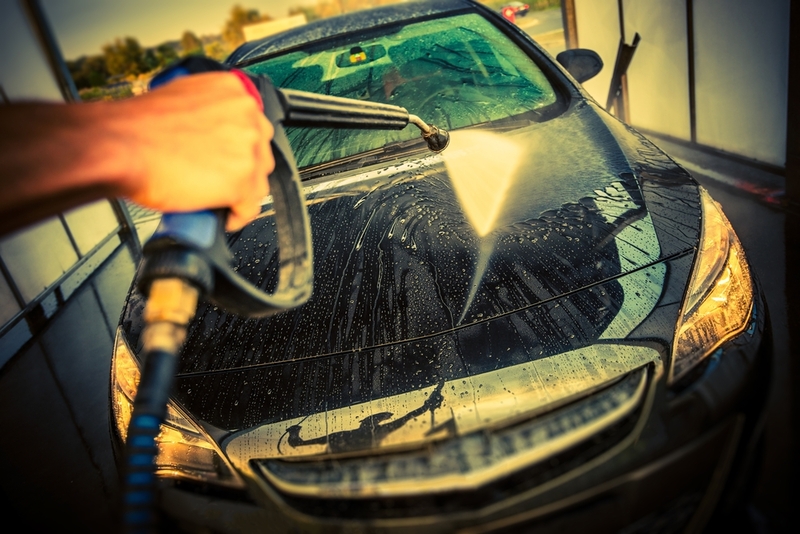 There are methods to wash cars with just one cup of water and they are designed to counter the “wisdom” of just turning your hose on and letting the flow of water do as it may, wasting water. See above. Also blasting your dirty car with the hardest water jet possible is a surefire way to chip away at your car’s details and possibly blast off your paint. If you are washing your car, that means washing the WHOLE car. Don’t be one of those people who think you can get by with only washing the paint and windows, and neglecting the rest of the car. For one thing, a hot and sunny is going to heat your car’s surfaces and make the water and soap evaporate that much faster. A mix of water-and-soap combo acts as lubrication that will inevitably allow your mitt to glide across the paint without scratching it, but if things get heated and dry too quickly all the minerals etch onto the paint. Your average cotton towels are neither very absorbent nor soft. In fact they are very abrasive and will do more damage than good. This is why microfibers were invented. The same laundry detergents you use on your clothes have fragrances and softeners in them. Once you dry your car with that kind of treated towel you may just notice a rainbow streak. That’s the issue! Getting overspray where you don’t want it is foolish and leads to weirder stains. 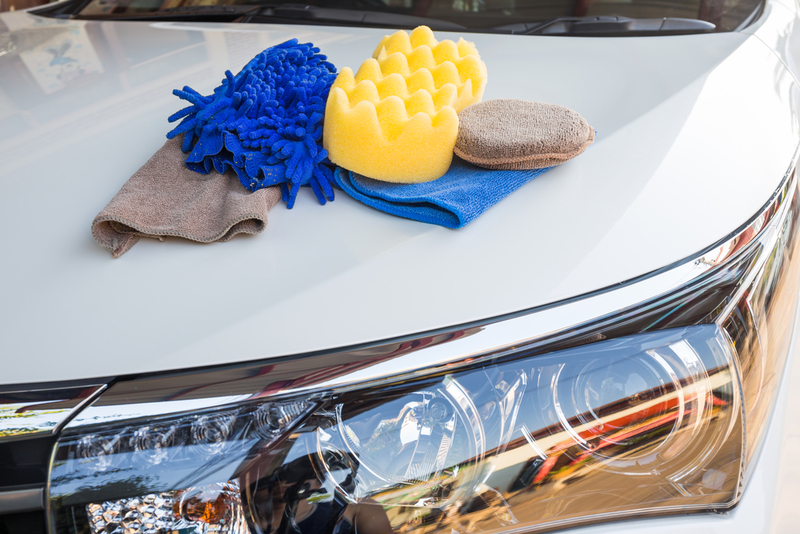 Cleaning and washing your car isn’t just a surface level endeavor. The outside of your car keeps everything inside nice and protected. The extra work goes a long way in making your car last a good long while on the road ahead. 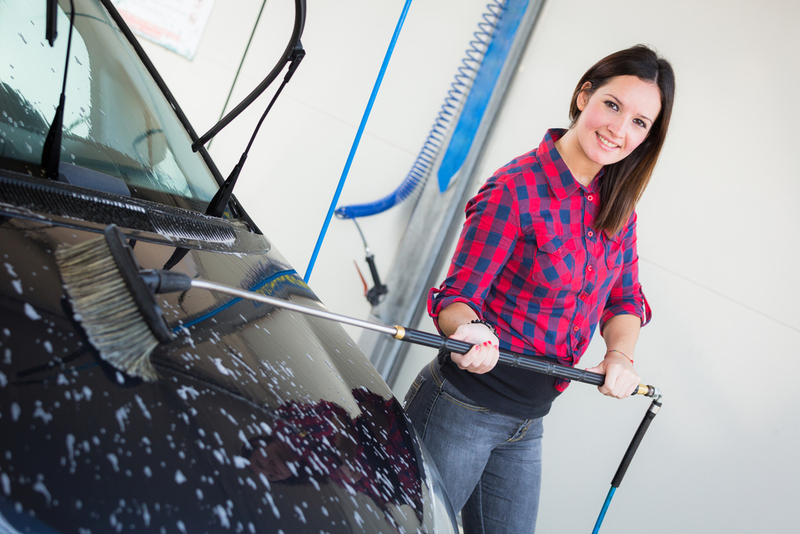 We hope that the next time you want to get that car nice and shiny, you go about it the best way!